No one can dispute the fact that society heavily relies on their smartphone apps and the internet to stay informed about everything and anything. Sam Mustafa from Charleston South Carolina is a restaurant owner, and believes that social media = affordable marketing for restaurants. The great thing about social media is it’s cost effective! In the past, getting the word out about your company meant allocating your finances towards hefty advertising costs, including placement in popular magazines, television commercials, billboards, radio, and other expensive forms of marketing. Social media marketing on the other hand, can be free of cost and has greater visibility. 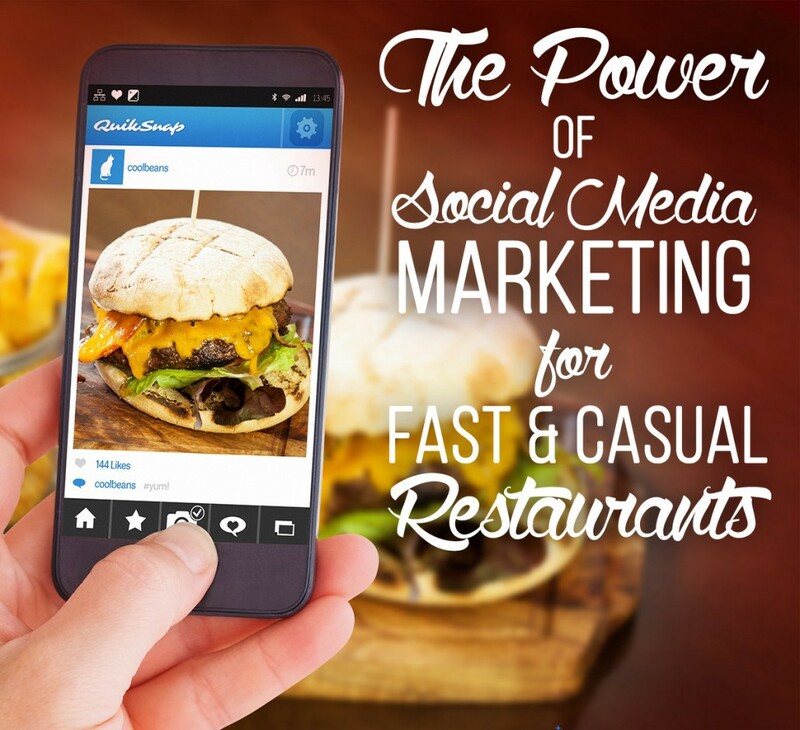 Because most consumers have platforms such as Twitter, Facebook, LinkedIn, Instagram, Pinterest and more, marketing your restaurant via social media has the ability to reach more people. Although social media can be time consuming, there are plenty of technologically savvy interns and professionals looking for a chance to show off their skills. Sam Mustafa, restaurant owner — social media allows owners & staff to directly communicate with their guests in real-time. Using social media to communicate with customers is the most effective way for a restaurant to make good use of its various platforms. Social media allows owners and staff to directly communicate with their guests in real-time, allowing them to address or acknowledge concerns and compliments with a speedy response.This interaction builds a personal connection between you and your customers, and can result in a loyal following. Restaurant customers like to know they can rely on your services to keep them up-to-date on things such as restaurant hours, specials, and events. Having a social media page to prioritize their needs establishes professionalism customers can trust in. Once you’ve earned this, it’s very likely you’ll have returning customers recommending new visitors to your business, time and time again! Restaurants can get really creative with social media platforms when introducing their brand identity to the public. Most restaurants use their platforms to display visually appealing images of their food and products, enticing customers to visit the restaurant and try the menu out! Having a platform also gives customers the opportunity to share their experience through their own platform while further amplifying the brand’s message. Social media engagement can substantially increase positive hype surrounding your restaurant. If you don’t already, Sam Mustafa urges restaurant owners and managers to use social media for marketing purposes. Since Mustafa has created social media accounts for his business, he’s seen exponential growth in revenue. It is a huge opportunity for the restaurant industry.